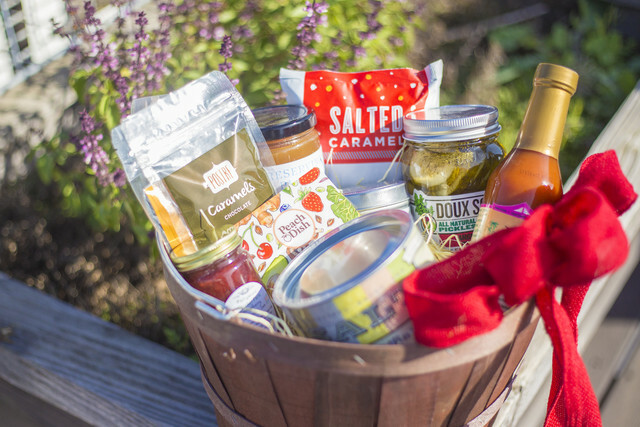 Need a gift for your food-loving companion? Looking for unique stocking stuffers? On the search for that perfect little treat for your roommate, your mailman, and your favorite barista? We can help. Say hello to your 2018 Holiday Gift Guide! Whether you're looking for stocking stuffers or that little something extra for your favorite teacher, neighbor, mailman, or barista, you can't beat the yummy charm of handcrafted goods made with love from our artisan friends here in Atlanta and throughout the South. For the condiment collectors, there's jams, jellies and butters, barbecue sauce, and hot sauces, and for the sweet tooth, there's brownies, caramels, truffles and even popcorn. Browse our Market - there's a treat for everyone on your list (yes, even four-legged friends!). What's a good kitchen without the proper tools and literature? While the holidays are the perfect time to stock up a budding home cook's kitchen with the basics, it's also perfect for spoiling your more seasoned chef friends (or yourself) this season. Lodge Cast Iron cookware, Wusthof knives, and a trip to The Cook's Warehouse are just a few of our favorite things at the top of our wishlists! If you love our recipe contributors and guest chefs just as much as we do, we highly recommend adding their cookbooks to your kitchen library. Sheri Castle, Todd Richards, Virginia Willis and Eddie Hernandez (of Taqueria Del Sol!) have released new books within the last year, and there are many, many timeless classics to delight food-lover's of all ages. Give your foodie friend the gift they crave! PeachDish delivers convenience, high quality ingredients and approachable recipes for a rewarding and delicious experience. Your loved one is sure to savor it all, whether they're a culinary novice or a seasoned cook. With a gift card, they can order whatever they'd like, whenever they'd like. Physical gift cards are available through mail and make for an attractive exchange, but digital gift cards are also a great option for last-minute shoppers as they're instant! Who Can Say No to Brunch? Whether you're into brunch or brinner (or both!) Kevin Callaghan's Brunch Casserole will butter you up right with every comforting spoonful. Its cheesy, sausagey goodness is the perfect pick-me-up for you and your loved ones, whether they're holiday guests or all-star hosts. Fancy something else? As always, we've got plenty of other meal kits on our weekly Menu. Pick out your favorites and have 'em delivered right to your door - even when you're traveling! Help provide resources to those in the Metro Atlanta restaurant community who have been affected by unanticipated hardship. Make a donation in someone's name this holiday season. Support Global Growers' mission to grow good food and create agricultural opportunity by making a donation in the name of a loved one. 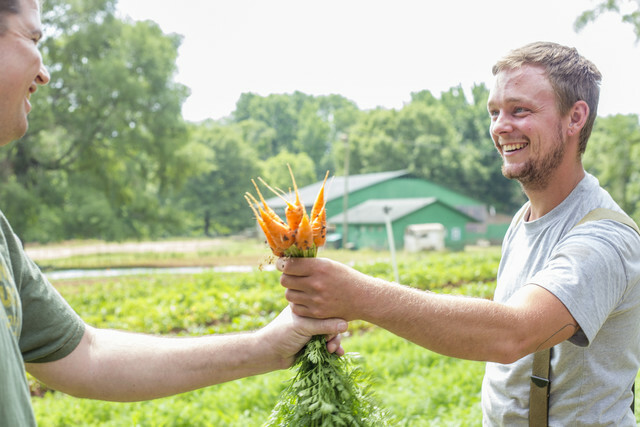 CFM works to "preserve, root, and grow a diverse local food culture by maintaining an authentic space for all people to share community, fair food, and healthy lifestyles while providing a sustainable living for producers who steward the earth." Support this fine organization by donating in someone's name. A Georgia Organics donation helps to "grow organic farmers, farm to school programs, and consumer education programs to build a healthier, more sustainable future for all Georgians." The WonderRoot art organization "works to improve the cultural and social landscape of Atlanta through creative initiatives and community partnerships." Donate to this cause in honor of your gift recipient. 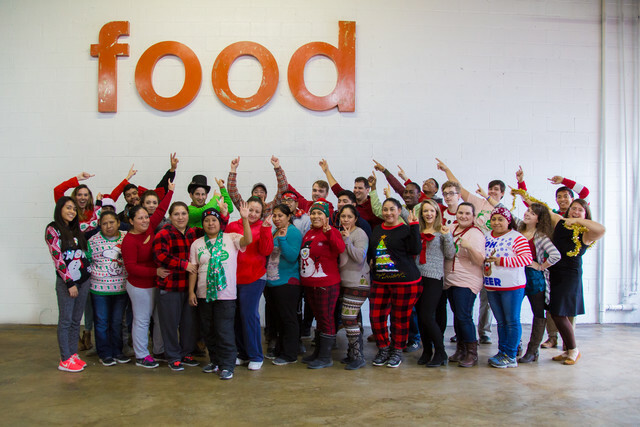 A donation to Wholesome Wave will "help ensure that all Americans, regardless of income, can afford to put healthy food on their tables." Make the native Southerner- or just someone who loves the South- a happy camper this holiday season. 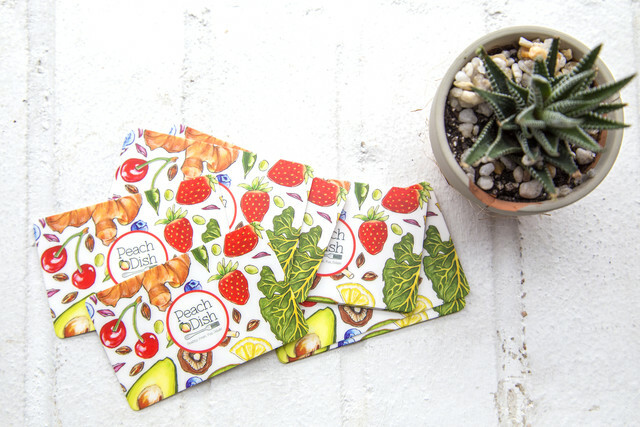 Gift a membership to The Bitter Southerner so they can enjoy deals and discounts at many Southern establishments, along with a Bitter Southerner sticker pack. The Southern Foodways Alliance "documents, studies, and explores the diverse food cultures of the changing American South." A membership package is ideal for those enthusuastic about Southern food and culture. Support the mission of good, clean and fair food for all. 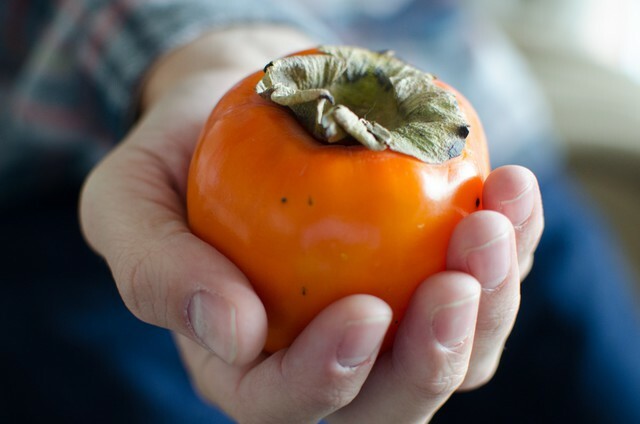 Give someone a membership to Slow Food USA this season. Happy Eating and Happy Holidays, y'all!